Overview: What Is Marketing Automation? What does marketing automation mean for the customer journey? The definition of marketing automation. Marketing automation is technology that manages marketing processes and multifunctional campaigns, across multiple channels, automatically. Marketing automation helps with lead generation, nurturing, and scoring, as well as with measuring overall ROI on campaigns. The time- and cost-saving effects of automation increase as an organization grows in size and complexity. Good marketing automation systems are designed to scale alongside your business. You collect customer data through many interactions: emails, website visits, app usage, on social media, and so on. This data helps create a 360-degree view of each customer. With marketing automation, you can reach customers along their journey no matter where they are in the customer lifecycle — from acquisition to advocacy. Deliver timely, relevant content that reaches customers when, where, and how they prefer — converting prospects into lifelong brand advocates. Define and present your goals. Use real numbers to justify the investment in a marketing automation platform to your stakeholders. Collaborate with other teams. Your marketing automation strategy will touch several teams in your company. Get their input and buy-in before you begin. Create process visualizations. Use detailed diagrams of your marketing automation workflow to relay your big picture objectives to your entire organization — efficiently and effectively. Prepare for database segmentation. Consider your customer data. Think about who you’d like to engage, and why. Prepare your content strategy. Build your content library. Create interesting, engaging, and relevant messaging designed to reach all stages of the customer lifecycle. Plan for a slow rollout. The world’s most successful marketing automation firms stagger their launches. Test early and optimize the next block of programs to give yourself the best chance of success. Analyze as you go. See what’s working and what’s not. Use some of the time you get back from automation to dig into the analytics and make the changes that will grow your business. 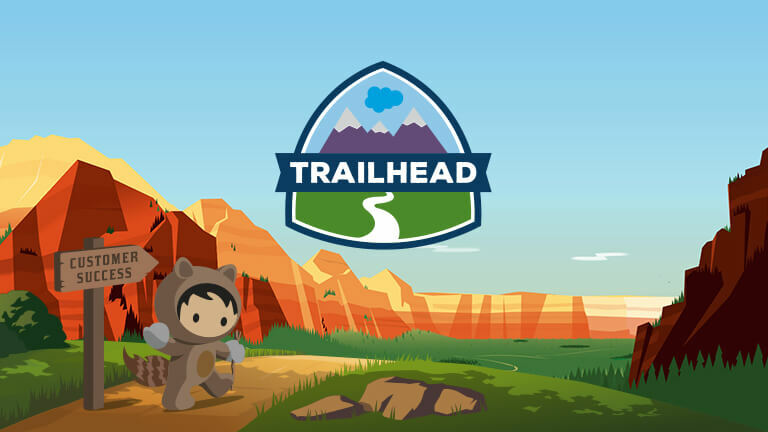 Learn to scale your marketing automation efforts on Trailhead, Salesforce’s free e-learning platform. Yes! Marketing automation is all about ease of use. 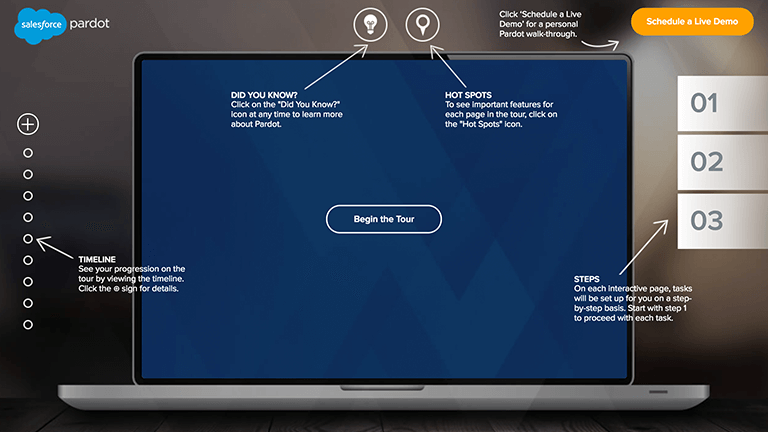 Create campaigns with a single click. Control all aspects of your digital marketing strategy in one place. Leverage simplified user interfaces and drag-and-drop functionality that’s familiar from other apps you use every day. Schedule email sends, create one-off campaigns, and manage your subscriber base, all from the same interface. Automatically run A/B tests of email campaigns to find the message that inspires the most engagement and conversation. Define goals and measure everything: click-through rates (CTRs), timing, channels, conversions, and more. Evaluate progress and optimize on the fly, from any device. Expand your view of customers beyond CRM into web analytics and ecommerce data. Create connected customer experiences across your organization.